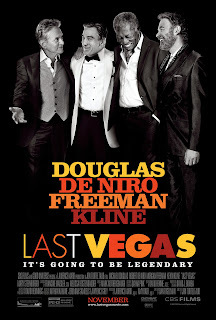 Starring: Robert De Niro, Michael Douglas, Morgan Freeman, Kevin Kline. 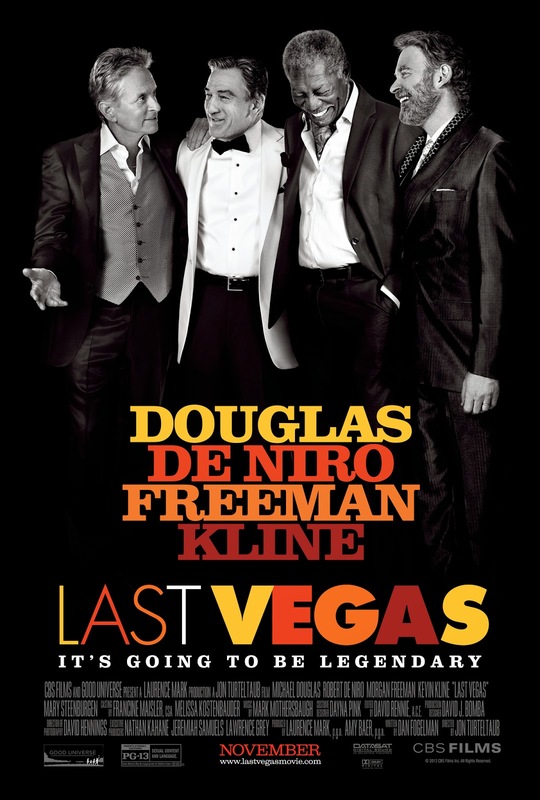 Billy (Michael Douglas), Paddy (Robert De Niro), Archie (Morgan Freeman) and Sam (Kevin Kline) are four best friends together. The movie starts off with young versions of the four hanging out together, just bonding. In the scenario, there was also a young girl among their midst and in the photobooth, it sets the story of how Billy and Paddy were eying for that same girl which years later became Paddy's wife. The place is where one of them were working in but hasn't been paid for some time. Along comes the owner's son making trouble. Paddy stood up to the bully and they took a bottle of cheap whisky and made a run for it. About 60 years later, all of them were living their separate lives. Billy is a successful comedic personality who's never married and just popped the question to a woman half his age at a funeral he was giving a speech at. Paddy lives a hermit life and shuns the world often keeping to himself after his wife had died. He keeps pictures of his wife all around. The neighbor lady would often come by and bring him soup and try to coerce him into hooking up with her grandmother but Paddy find his neighbor annoying and tries to shoo her away as quickly as possible. Archie lives with his son and daughter in law where the son often babies Archie due to him having a mild stroke once not too long ago and Archie finds himself unhappy being restricted that way. Sam is a married man but lost his passion with his wife after so many years of marriage but they still love each other very much. With Billy's proposal to his fiancé, Billy called up Archie and Sam to invite them to his wedding. Archie and Sam had a better idea and decided that all of them should go to Las Vegas and have Billy a bachelor party. But when the topic of Paddy came up, they were wondering on how to invite him along since Paddy is no longer in talking terms with Billy - angry at him for not attending his wife's funeral when his wife had requested Billy to speak at her funeral. So this task was given to Archie and Sam. 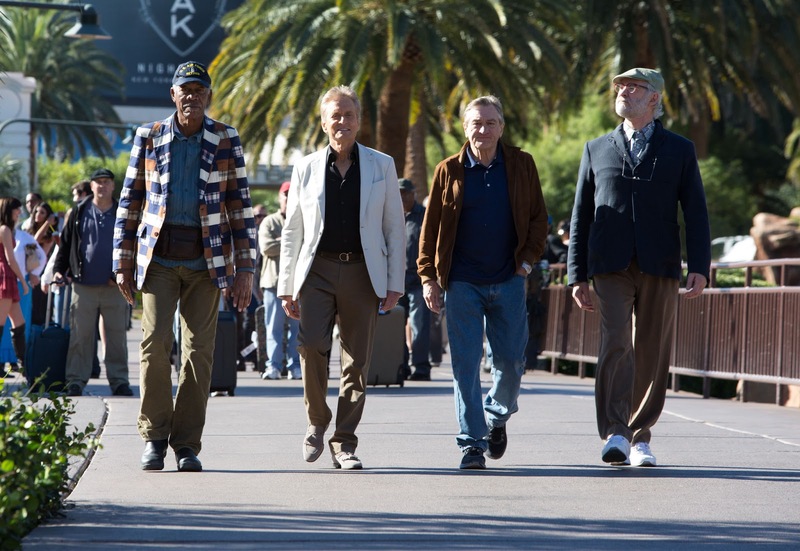 Archie and Sam went over to Paddy's house and trick Paddy into going to Las Vegas with them. At the airport, they all met up there and when Paddy saw that it involves Billy, he wanted to back out but later reluctantly join in. When they arrived at Las Vegas, they found that the hotel that they booked were under renovation so they hang around the casino for awhile and that's where they were drawn by the sultry singing of Diana. Billy and Paddy again are now head to head eying for the same woman again. Watch the movie for the full story! This movie was almost neglectable before I watched it. I only knew of such a movie on that week itself despite having so many big shot superstar actors that are coming to yesteryears. I must admit that just by hearing and knowing the storyline, it sounded boring, something like a toned down version of the movie Hangover. But when I watched this comedy, I find it intriguing and combined with the great acting of such great actors, it actually captured my attention. The mellow progress of the movie makes it just enough to satisfy my good feeling factor toward this movie. I like the comedy approach of it, I like the actors in it, I like the little dramas in it and in a way, I can also relate to the movie (because I'm old! LOL). I rate it 3.5 stars out of 5.